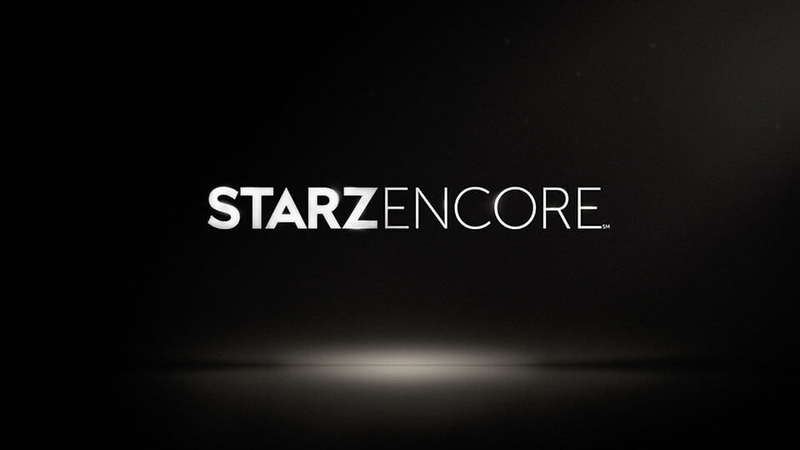 Starz wanted to expand the reach of its acclaimed premium content to millennials through a new OTT app within an integrated, multi-platform 360 experience. Our research and insights team partnered with Starz to better understand how their viewers watched and engaged with Starz Original series. 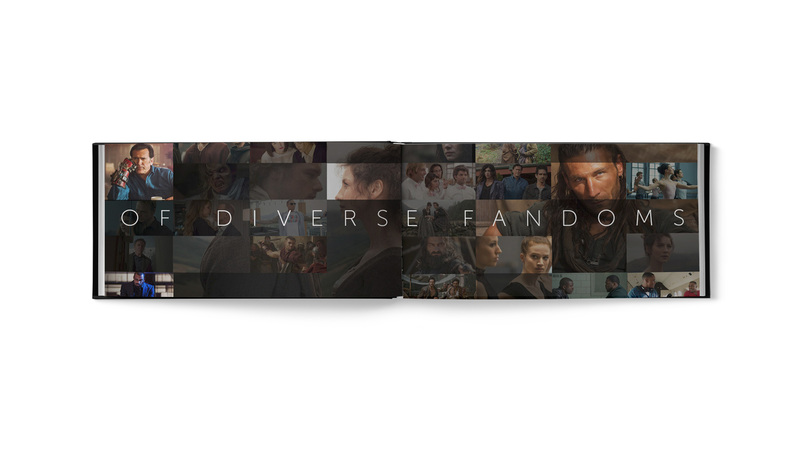 Through the digital ethnology, we learned that Starz’s shows had distinct audiences, indicating the brand was super-serving diverse fan bases. We built a platform to embody the spirit of engaged viewing and created the brand line “Obsessable” to capture the passion of fans. We designed a simple and elegant user experience that appeals to all audiences and unified various platforms. 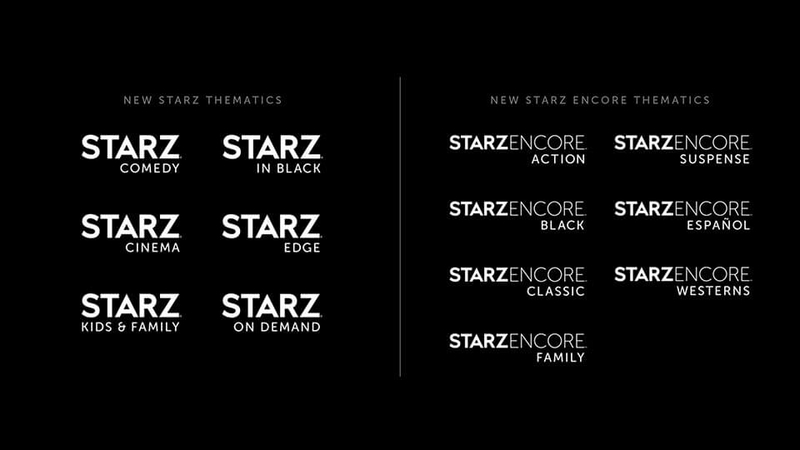 We helped align the Starz brand in a modernized way, so today’s viewers can easily access and relate to the content. We launched the new brand into the marketplace with a digital-first strategy, connecting linear and digital on both OTT and authenticated services. Starz reached 1 million OTT subscribers within six months and was acquired by Lionsgate for $4.4 billion shortly thereafter.